Download the order form in your currency, and send it to our RX department rx@wileyx.eu. You will get a final order confirmation within 1-3 days. RX prescription is what an ophthalmologist or optometrist provides to correct your vision with a pair of eyewear with corrective lenses. Only a RX prescription written for eyewear will work. RX prescription for contact lenses is not an option. 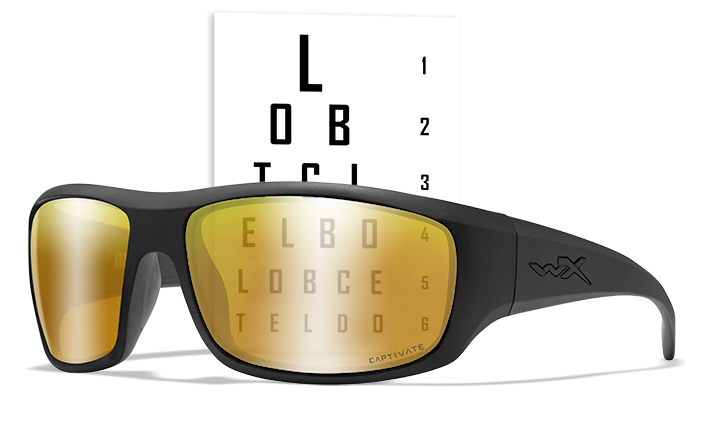 Wiley X recommend our customers to get an eye exam every two years, or more frequently if there are changes in the vision. Pupillary distance (PD) is the distance between our pupils. This is needed for Wiley X’s manufacturer Shamir to know where to place the optical center on each lens in every prescription eyewear.